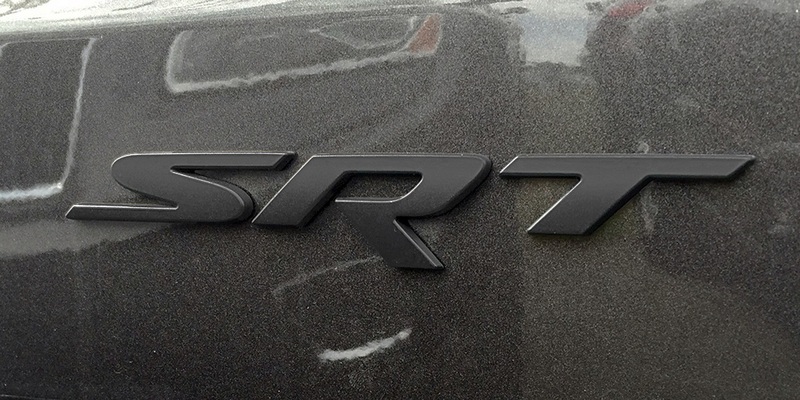 Mopar factory satin black SRT badge from the SRT Night Edition Grand Cherokee. Exactly as advertised, high quality, came in genuine Jeep packaging and with part number. Part is just what I wanted. Very pleased with it. ProsGreat price, nice-looking piece, went on easily.